Chiffon, Satin, and Siriano—Oh My! 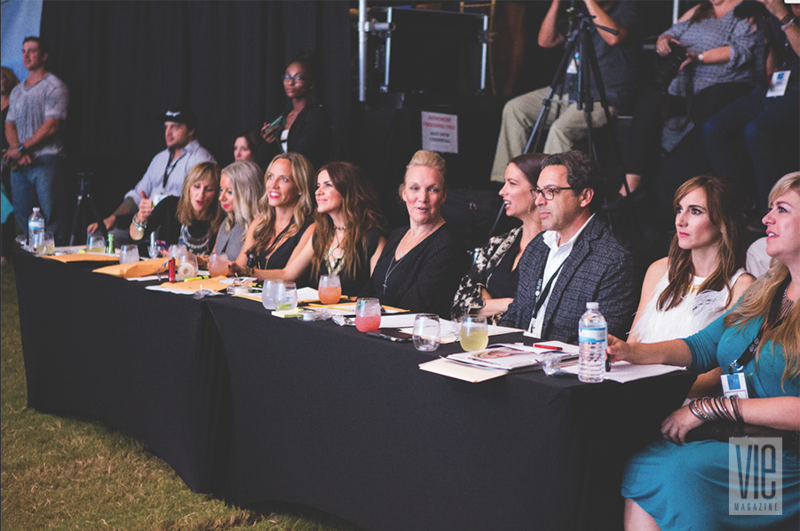 Produced by the Cultural Arts Alliance of Walton County in partnership with Monark Events and presented by Visit South Walton, Grand Boulevard and VIE Magazine, South Walton Fashion Week (SWFW) brings couture to the Northwest Florida coast! This year, join us for the biggest fashion event in South Walton history, with New York–based fashion designer and member of the Council of Fashion Designers of America (CFDA) Christian Siriano as a 2016 headliner and emerging designer competition judge. Known for his impeccable craftsmanship and keen eye for design, Christian Siriano is no stranger to the runway or spotlight. 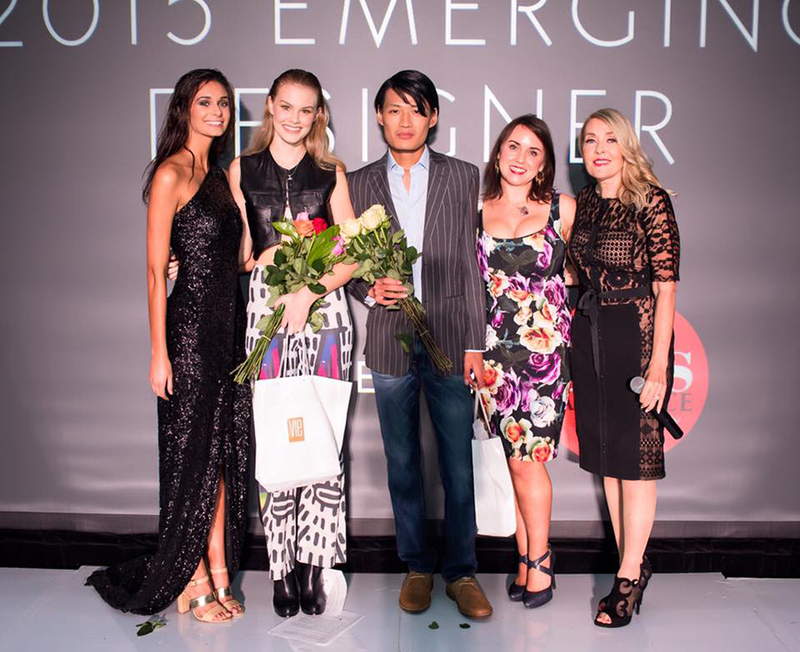 Dubbed “the next billion-dollar designer” by Yahoo! Style, Siriano designs have been seen on some of the world’s biggest stars, including First Lady Michelle Obama, Scarlett Johansson, Lupita Nyong’o, Victoria Beckham, and Kate Upton, just to name a few. You could only imagine the butterflies in our stomach when we learned about his appearance. What started off as the area’s premier weekend celebration of all things fashion and a massive fund-raiser for the CAA’s educational programs, South Walton Fashion Week has rapidly evolved into a large-scale, weeklong event featuring national, regional, and local designers, retail boutiques, emerging designers, and models. As a sponsor for the fourth consecutive year, VIE and its team are extremely proud to be part of this charitable opportunity and marvel at how far the event has come in just a few short years. 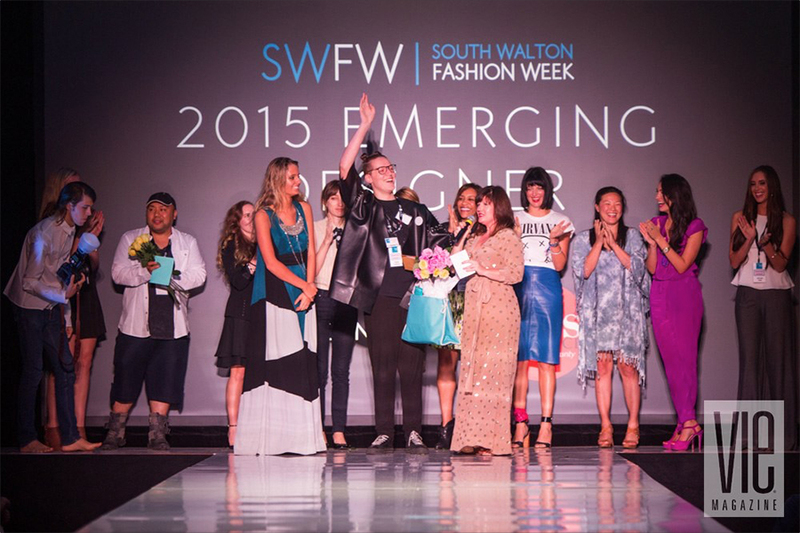 It’s time to get excited and ask yourself: 1) When is South Walton Fashion Week? and 2) What am I going to wear? (Because of course you can’t wear the same outfit you wore last time.) Well, we like to be the bearers of good news! First of all, SWFW 2016 events run from October 5 to October 8, so you have plenty of time to find something amazing to wear—which brings us to our next point. Aside from headlining the runway and stepping in as a guest judge, there will be a special VIP Christian Siriano trunk show at Alys Beach’s Caliza Pool and Alys Shoppe on Friday, October 7. Shoes, clothing, and accessories will be available to purchase from the Christian Siriano pop-up-shop. 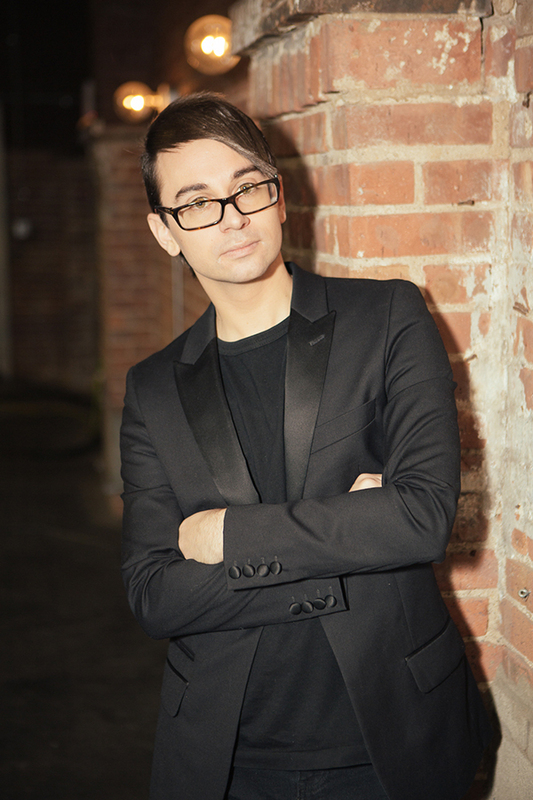 What’s more perfect than attending South Walton Fashion Week featuring Christian Siriano wearing Christian Siriano? Get your VIP Trunk Show tickets here! Many other retailers from Destin to 30A will also join in the fun, with pop-up shops, trunk shows, and specials running just for SWFW, so be sure to get your SWFW shopping game plan ready to go! With the bar raised, we’re really excited to see the talent down the runway this year, not only from the returning and emerging designers, but also from the models. 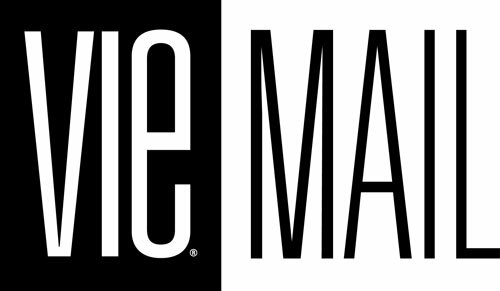 As in previous years, the winning emerging designer will have their designs featured in VIE, along with the male and female winners of the Sheila Goode Model of the Year Award. Ready for the show to start? We are too. Tickets are available for purchase and vary in prices from one-day to VIP event passes. General admission ticket start at $20 for daytime events and $50 for prime-time events, and VIP tickets start at $100. To get more information about ticket prices and the show, visit SWFW.org. 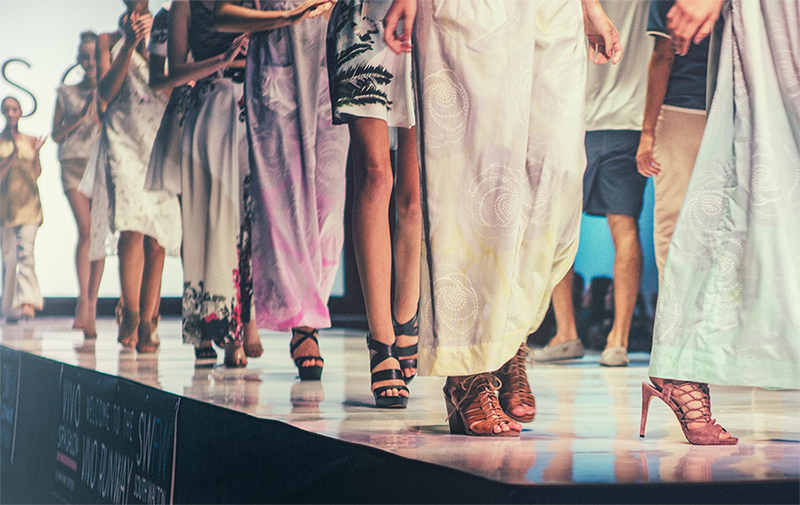 Mark your calendars and start the countdown to South Walton Fashion Week with us. Hope to see you there! This is amazing and so exciting! Grand Boulevard is truly thrilled to be the venue for Christian Siriano’s runway show and the Emerging Designer Competition for which he is also a judge! SWFW is killing it in 2016! Thanks, Vie!